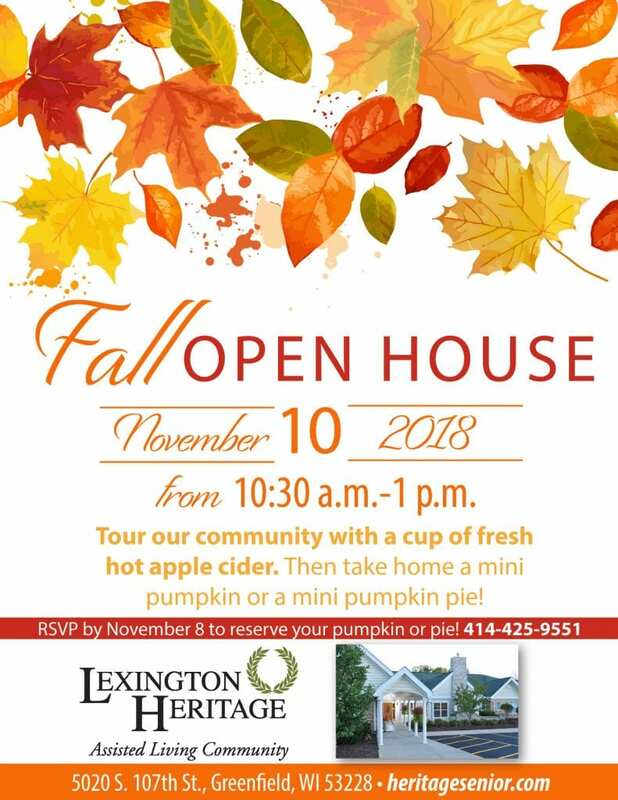 Tour Lexington Heritage with a cup of fresh hot apple cider. Then take hoe a mini pumpkin or a mini pumpkin pie! RSVP by November 8.